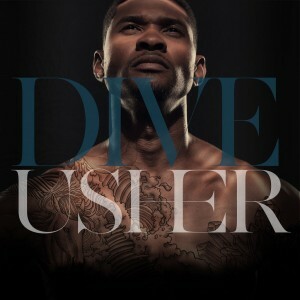 Urban superstar Usher has unveiled the official video for ‘Dive’ – the latest single to be lifted from his album ‘Looking 4 Myself’. And there’s no doubt that he could pique the interest of laydees (okay, and some gents) across the globe in the opening seconds of the clip as he appears sans top. Shortly thereafter, we’re transported to the swanky bedroom of Ush’s boat, which appears to have sprung a bit of a leak. 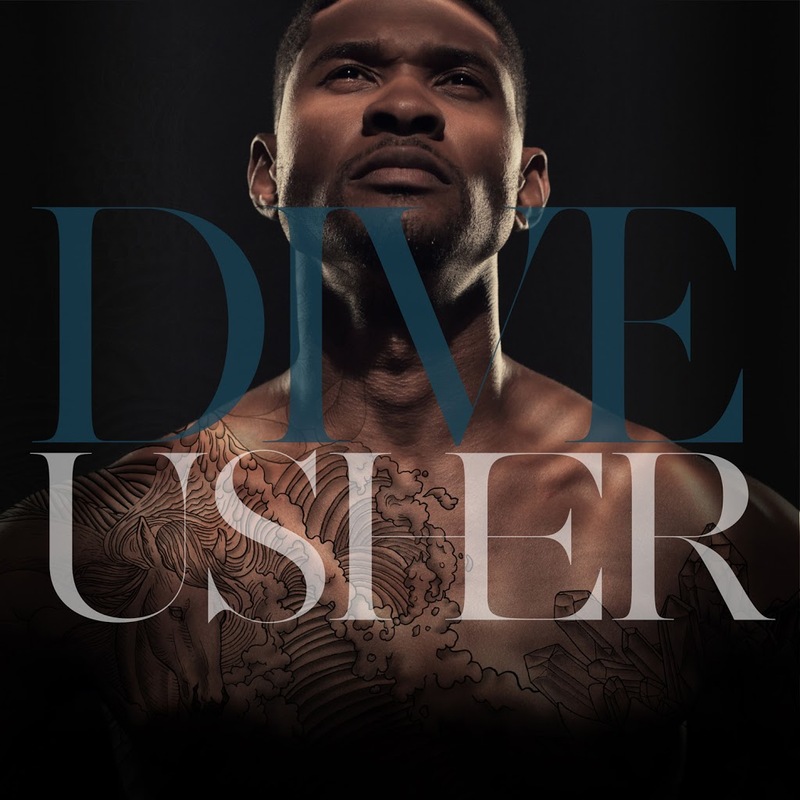 But instead of getting the hell out of there like any normal sane person would do, Usher casually perches on the edge of his bed letting the water rise around him. Our nannas might have called him a “nincompoop”.